This is a glove-contact course so there's no hitting an opponent or being hit. If you do want to get into the ring and spar, you can do this after your third 8 week course. 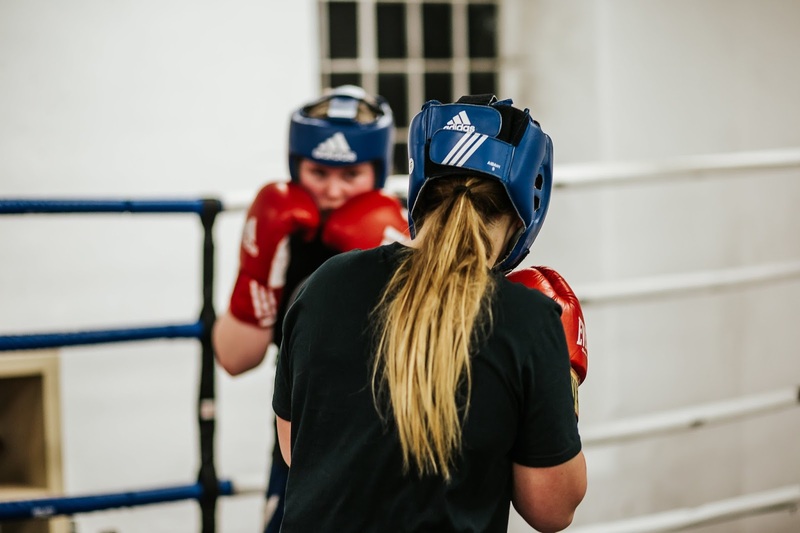 Run by a qualified England Boxing Level 2 Coach, registered, insured and CRB checked. If you're want a free place on the course, you can like and follow our facebook page and send us a message there or text Kate 077 3243 3243.